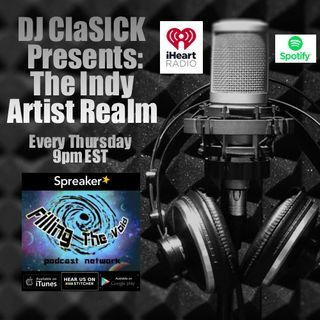 Esplicito DJ ClaSICK Presents: The Indy Artist Realm Ep. 88 - Merry Xmas and Happy Holidays !! !